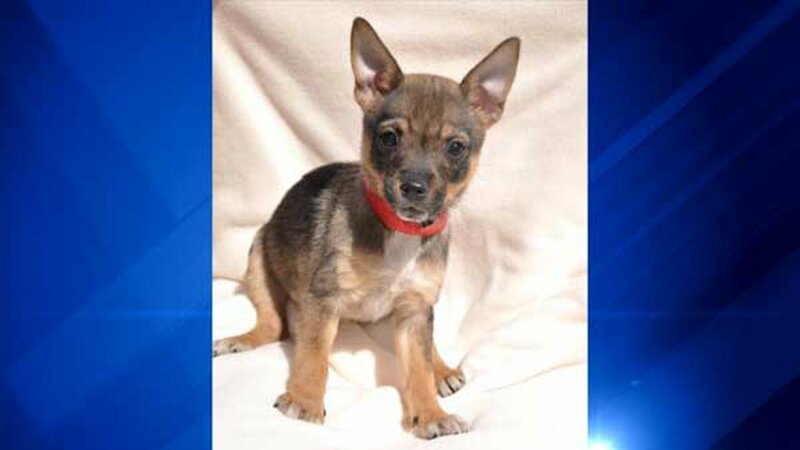 Harmonee, a 10-week-old terrier mix, was stolen Thursday from Heartland Animal Shelter in north suburban Northbrook. 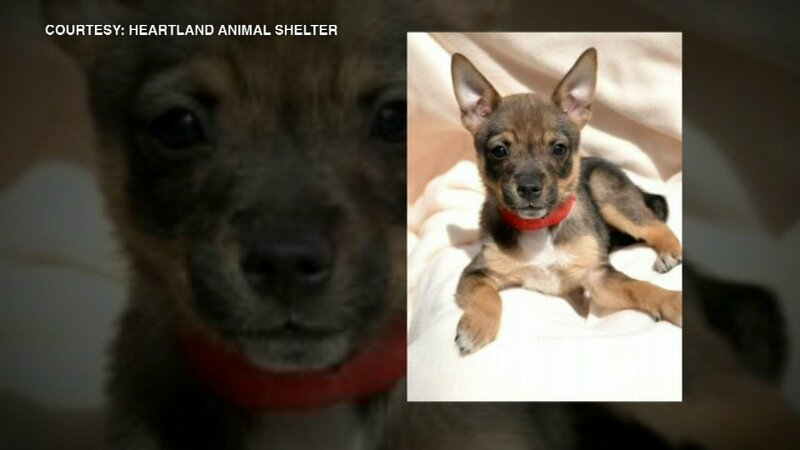 NORTHBROOK, Ill. (WLS) -- An animal shelter in north suburban Northbrook needs the public's help to find a stolen puppy. 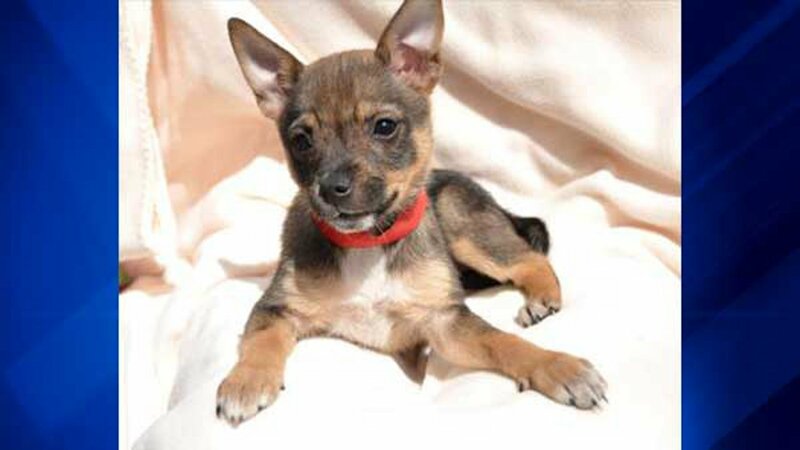 Harmonee, a 10-week-old terrier mix, was taken during adoption hours Thursday from the Heartland Animal Shelter. A $1,000 reward is being offered for information leading to the safe return of the pup. Shelter officials said she is on medication for an illness that requires immediate attention, so her safe return is paramount. Harmonee has already been adopted and has a family waiting to take her home after her health issues are treated. 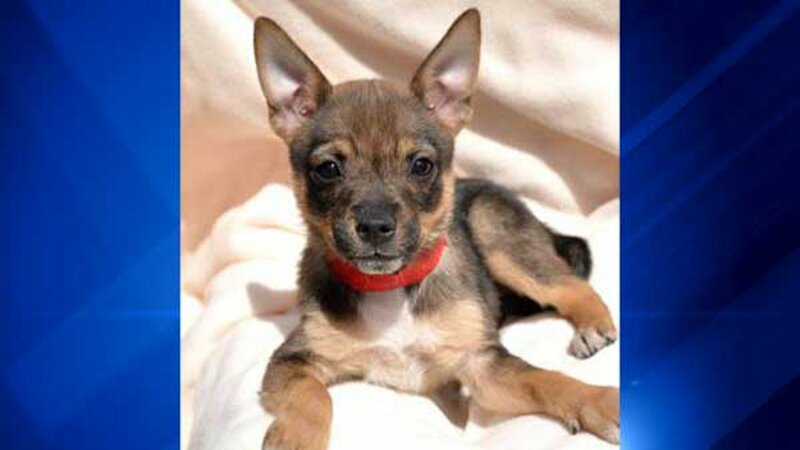 Anyone who has seen this puppy or has information about her whereabouts should call Stephanie at Heartland Animal Shelter at 847-296-6400 ext. 1200 or the Prospect Heights police department at 847-398-5511.